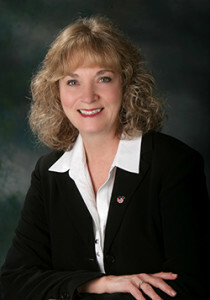 We are excited to announce that the Chamber will have Democratic School Superintendent Glenda Ritz here in Bloomington as part of our 2013 Education Forum! Since we scheduled Ritz back in April, many issues have come up regarding our state’s education system. These include the dropping of the A-F grading system in the state of Indiana, Core Competencies regarding the most effective ways to teach our youth , and our most recent issue regarding Grade Transparencies. Attendees of the forum will be able to have a Q&A session with Ritz. She will be here on October 1st from 4-5pm at Deer Park Manor. This entry was posted in Uncategorized on September 20, 2013 by Bloomington Chamber Staff.